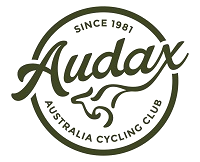 Audax Queensland is a regional branch of Audax Australia, which is in turn affiliated with the international organisations: les Randonneurs Mondiaux and Audax Club Parisien. Audax Australia Cycling Club is a non profit national cycling organisation specialising in non-competitive long distance bike rides from 50 to 1200 km, called “randonnées”. The challenge of Audax is not in racing, but in pushing your own boundaries. Audax enables riders of any ability to set and achieve riding goals with a group of like minded cyclists. 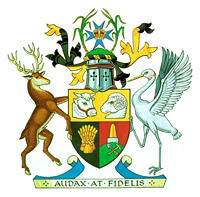 This spirit of achievement is what attracts so many riders to Audax. A history of Audax Queensland written by Dave Minter in 2009 can be found here. We welcome new riders. We welcome non-members at our rides (+$10 for insurance). If you would like to do one of our rides, contact the ride organizer of the ride concerned directly using the contact details at the end of the latest newsletter.